On Sunday, Tiger Woods completed one of sport’s greatest comebacks to end an 11-year major title drought at the Masters, by claiming the coveted Green Jacket for a fifth time. 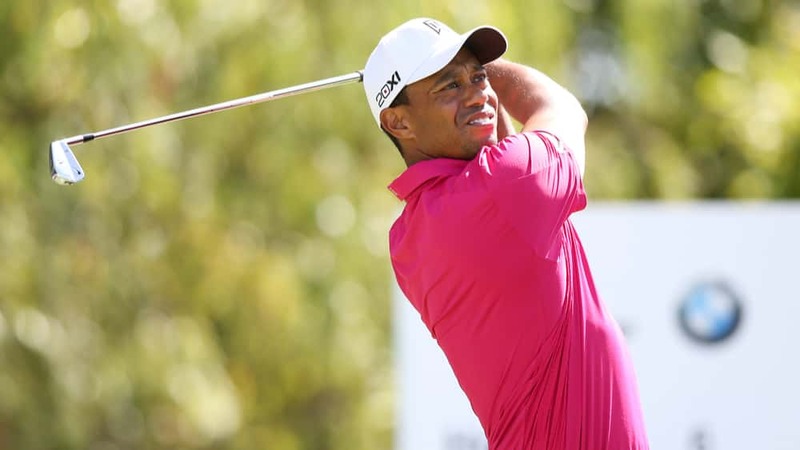 Woods clinched a one-shot victory over Dustin Johnson, Brooks Koepka and Xander Schauffele and earned the 43-year-old a 15th major title. Not since the 2008 U.S. Open had Woods won a major trophy and the last of his four Augusta titles came in 2005. The victory also gives Woods 81 PGA Tour titles, one away from the career record held by Sam Snead.